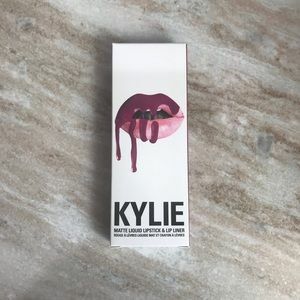 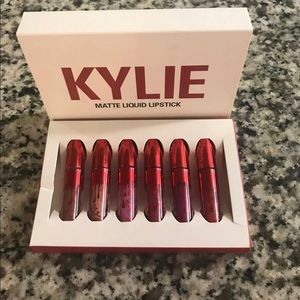 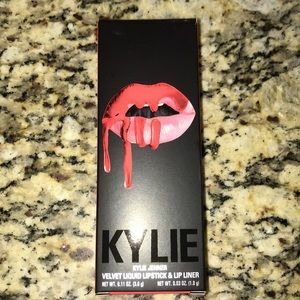 Brand new Kylie Jenner La lip kit! 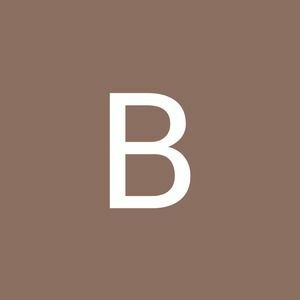 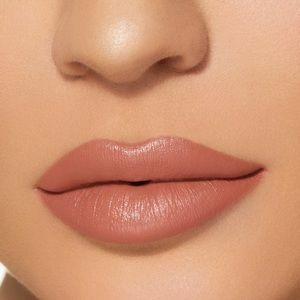 Commando is a terracotta beige. 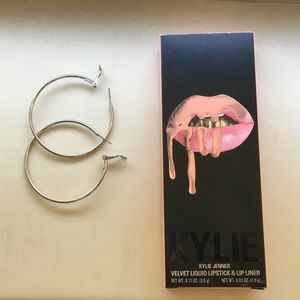 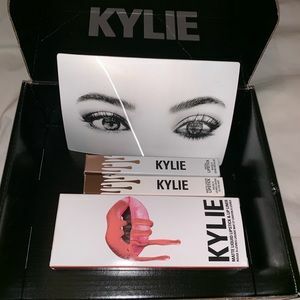 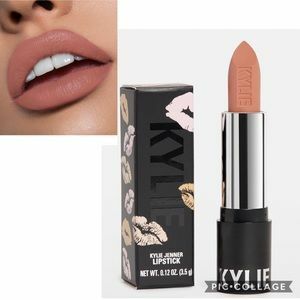 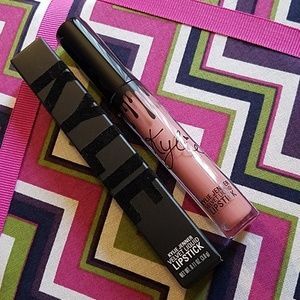 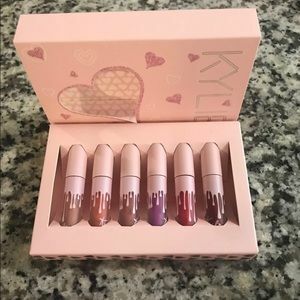 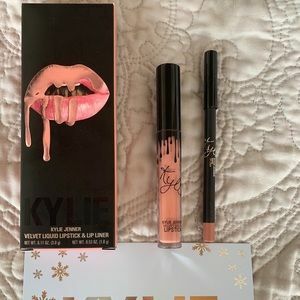 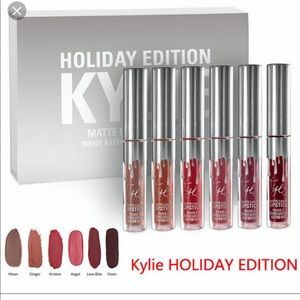 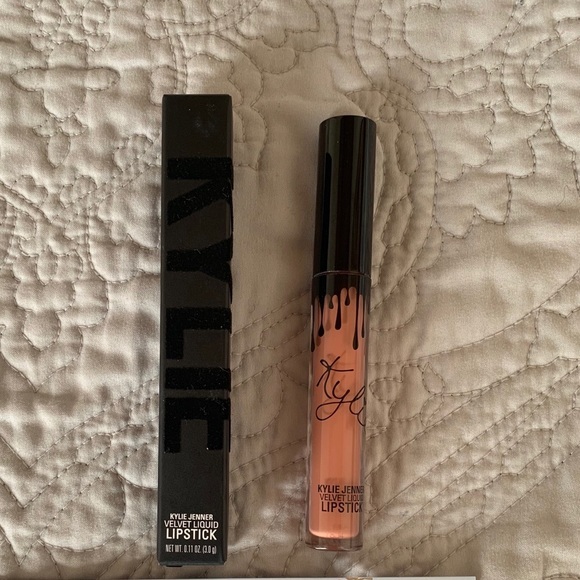 Bought from Kylie cosmetics website. 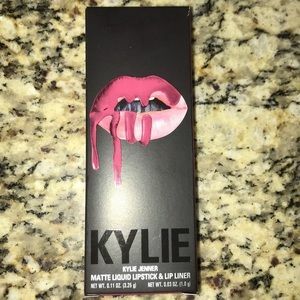 Used once for swatched. 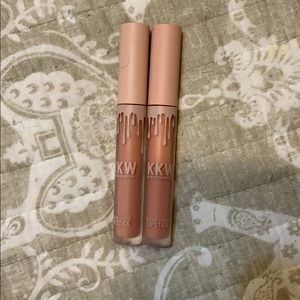 It not the right color for my skin tone. 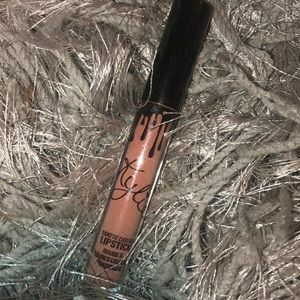 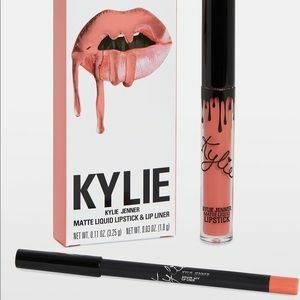 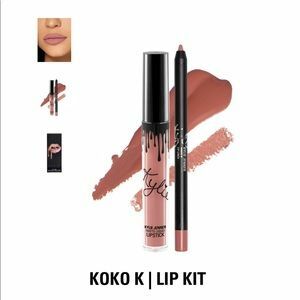 Contains: 1 Velvet Lipstick (0.11oz./ 3.00 g) The Velvet Liquid Lipstick has high intensity pigment for a full coverage lip. 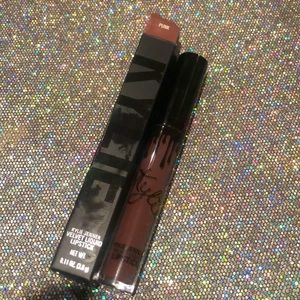 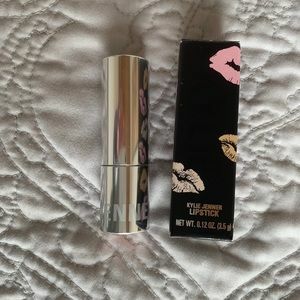 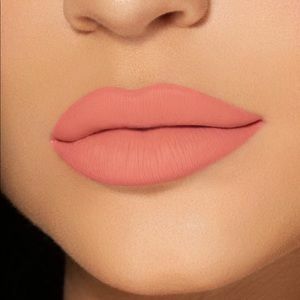 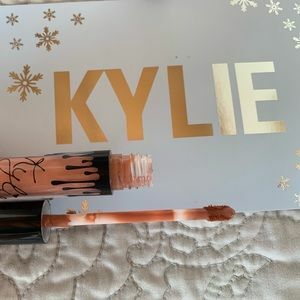 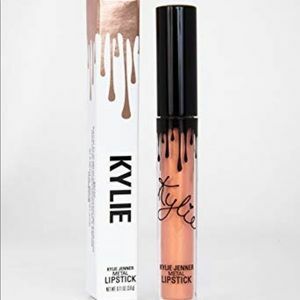 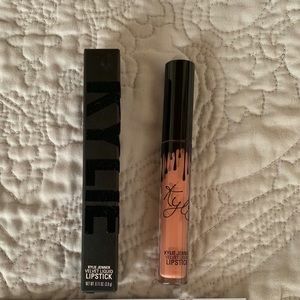 This long wearing, ultra pigmented liquid lipstick contains moisturizing ingredients that glide on for a creamy matte look that does not dry down.